« May the Fourth be with you…. Silent Sunday was created by Mocha Beanie Mummy and is linked up over on Love All Blogs! 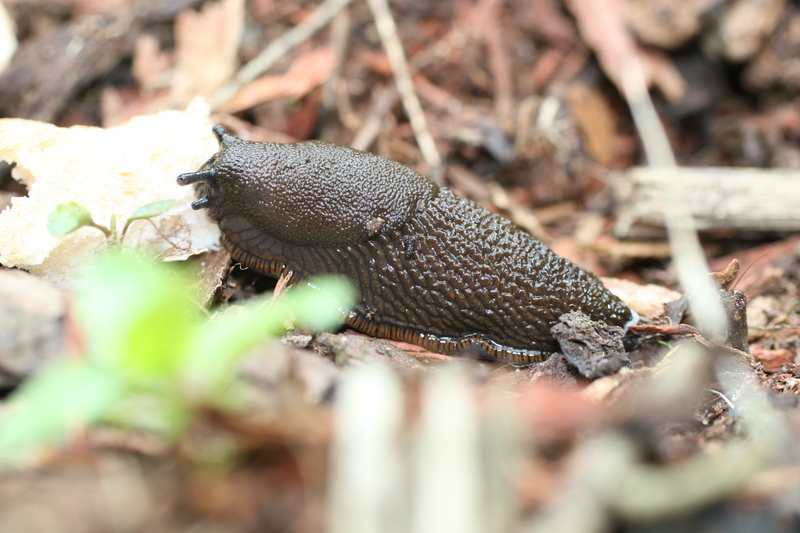 Eww, slugs are just the most ugly creatures….I’m sure they serve a great purpose in the world of nature! Euw. OMG I hate slugs!! OOOh did you have a slug race ? away with you slug, not invited into my garden! I hate slugs but this is a great shot!